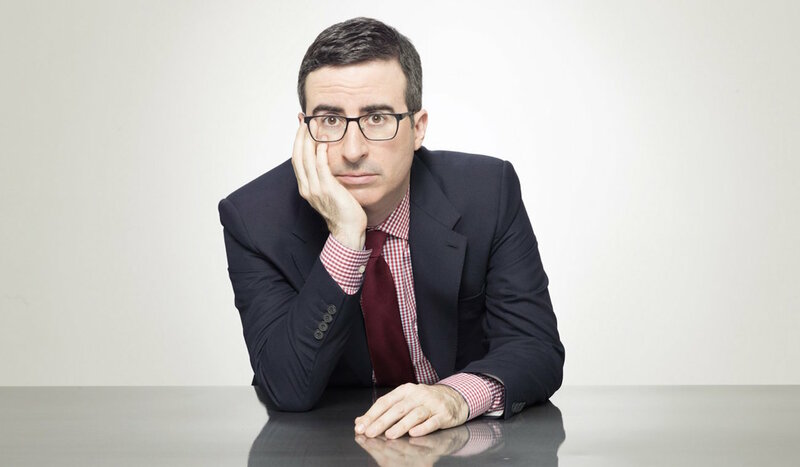 Some of you may have seen John Oliver’s recent take on the prosperity gospel. It’s been making its rounds since Monday—for good reason. It’s energetic and thought-provoking. Fair warning: if you do watch it, be prepared for language. Oliver defines a prosperity gospel preacher as someone who teaches “that wealth is a sign of God’s favor, and that donations will result in wealth coming back to you. That idea takes the form of ‘seed faith’—that donations are seeds that you will one day get to harvest.” Oliver goes on to cite numerous examples of the prosperity gospel, many coming from televangelists. Most Christians (and pastors) won’t agree with Oliver’s methods, but he does make a number of important points. We can’t deny that. I can relate to some of the anger he expresses in the monologue. Sometimes, the prosperity gospel makes me want to swear too (if I’m honest). Being a Pentecostal pastor, I’ve seen flashes of this theology creep its way into our preaching and teaching. Sure, it’s usually not as blatant as the examples Oliver gives in his bit, but it can be just as harmful. I’ve cringed at statements like, “Sowing and reaping is a law. If we give to God, He will give back.” When these pastors say “give back” it’s usually about money or healing or a mortgage or something along those lines. Sadly, these mini-sermons (often taking place as the offering is being collected) are not that unusual. While visiting a new church years ago, I heard one pastor say, “The reason I want you to give is because I want you to be blessed. I don’t want you to be poor.” His words made me sad more than anything. I still remember my reaction. That’s the reason we give? So we can have stuff? So giving is just self-justified selfishness? These are just two examples, but I could tell you more. My wife and I have made a commitment to support the local church, as well as other ministries that help the poor and needy. This is something the Bible teaches. This is something we believe in. After we give, there have been times when we’ve received unexpected money or work. Other times, we haven’t. Times haven’t always been easy financially. I know God works miracles; I believe that the God of the universe can do what we think is impossible. But sometimes, and I can’t explain why, God chooses not to perform a miracle. I’m not sure why some generous Christians can’t always pay their bills on time. I don’t know why some faithful believers die at a young age. I don’t know why some who give their all to the faith still perish of starvation in places and countries I can’t pronounce. But I do know one thing that we will always have: God’s grace and love. That’s what the storehouses of heaven are full of; not temporary rubbish. Tragically, the prosperity gospel has poisoned the church and undermined our ability to deal with evil and suffering. Some churches today have no place for pain. Those who say God has healed them get the microphone, while those who continue to suffer are shamed into silence or ushered out the back door. The inklings of the prosperity gospel become a barrier for us to deal with suffering. I truly believe though, that when we take the focus of giving away from our personal desires, it will open us up to give even more to others. We’ll realize the immeasurable love we’ve already been given, and generosity will naturally flow from us. We’ll take suffering as it comes, knowing that nothing can separate us from God’s love. 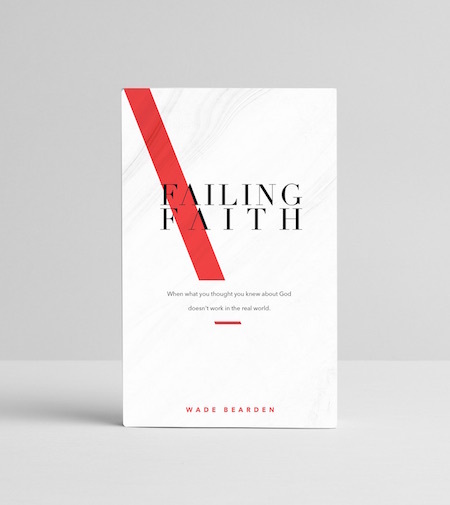 Pastors, I know that running a church is tough—money is always tight—but don’t let this monetary pressure push you to teach about finances in an unbiblical, hurtful way. If that’s what we have to do to get others to give, it’s not worth it. Let’s not cut up the Bible this way and that way to appeal to our American sensibilities. The cross may be heavy from suffering rather than gold, but let’s learn to pick up that tab instead.